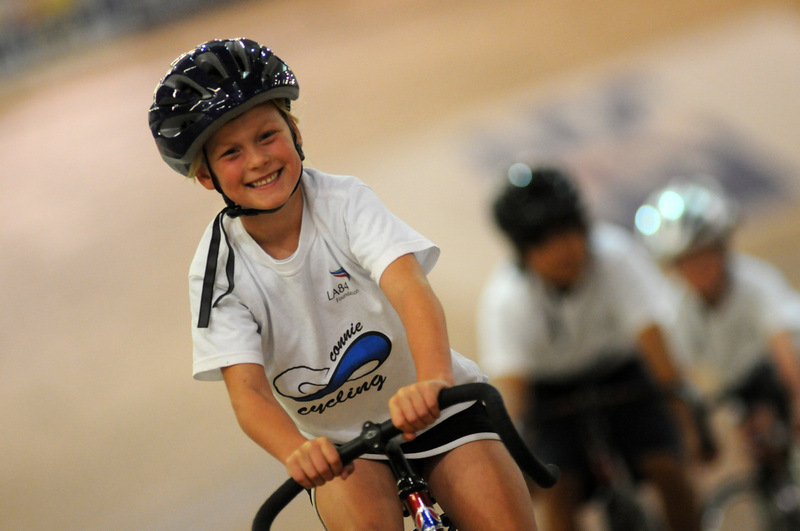 CCF offers the highest quality youth and junior cycling training available. With a mission of providing education, development and competition, CCF provides a progressive pathway to higher levels of cycling. 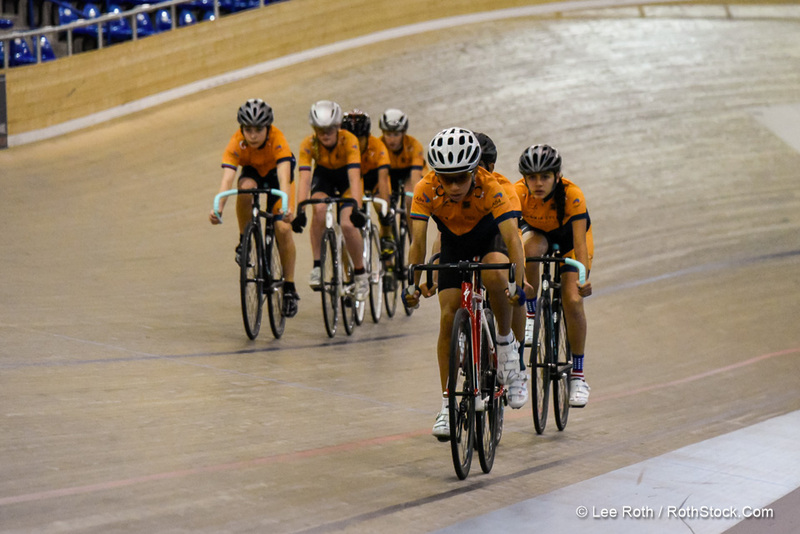 Students learn important cycling fundamentals as well as more advanced competitive skills. Our coaches are dedicated to promoting skills, confidence, self-esteem and a lifelong love of physical activity and sports. We invite you to enroll in our Start Line Course to get started! ​The Start Line course is the point of entry into the CCF program. The desire to race is not necessary - just the desire to have fun and experience the thrill of riding in a world class indoor cycling stadium. 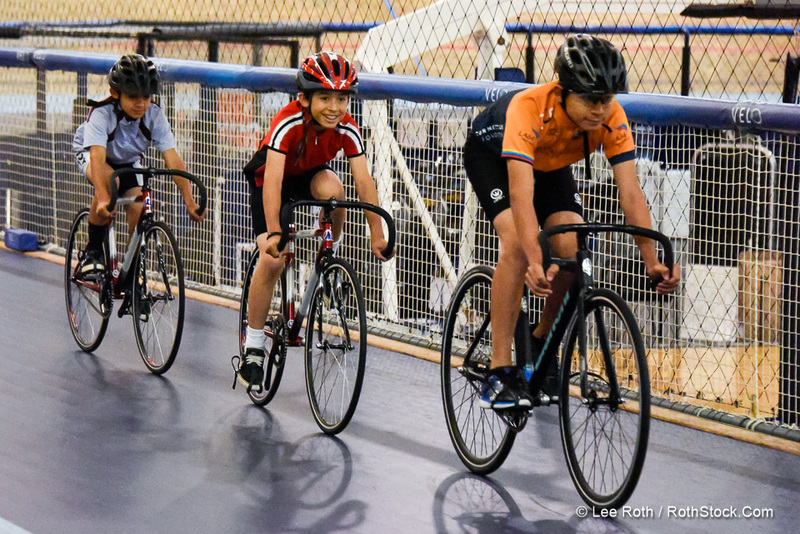 Bicycle skills learned at the track will improve comfort and safety when riding on the road and around the neighborhood too. Performance-Sport is designed for club members wanting to make more of a committment to cycling and prepare for competition. Pre-approval required.